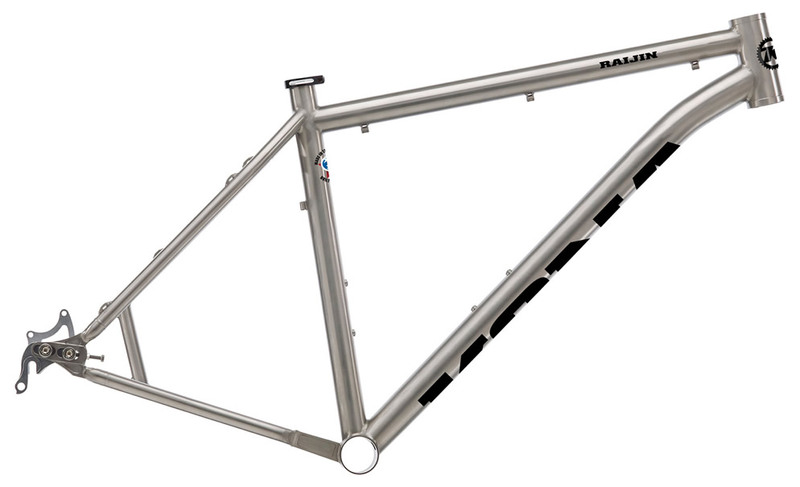 One of our most sought-after framesets, the Raijin features 3-2.5Ti tube materials, weighing in at a feathery four pounds (1.8kgs) for an 17-inch frame. 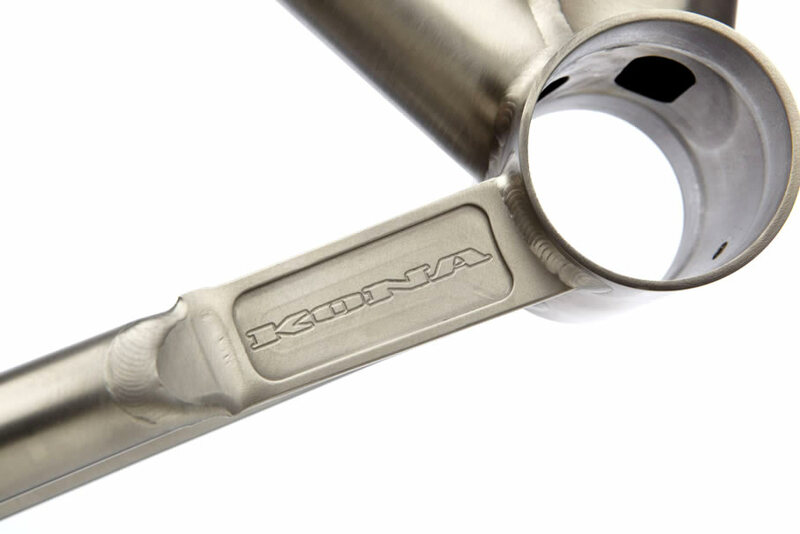 We have a long history working with Titanium and some serious expertise in designing unique, category-leading bikes tuned to its application. 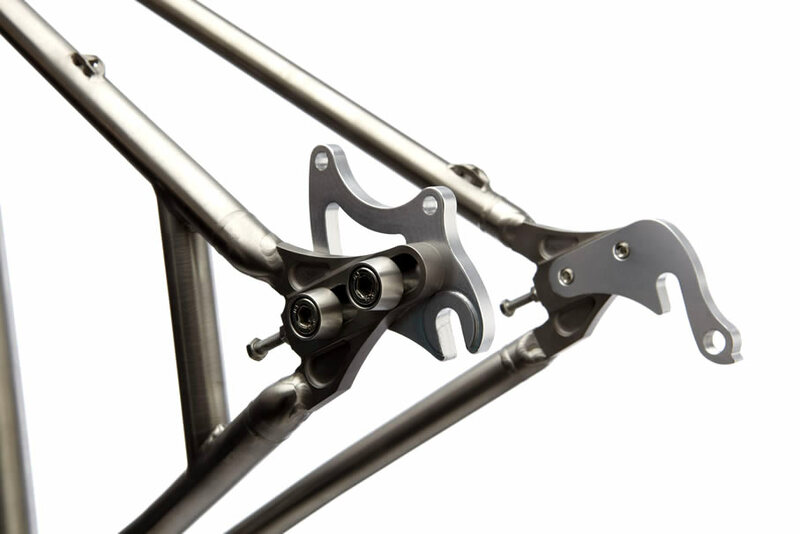 Made in the USA by Lynskey Performance Designs, and with features like a sliding replaceable dropout system with 135x10 included— singlespeed and 142x12 available—the Raijin is perhaps our sexiest 29-inch hardtail frame.